Established in 1881, Vance County is home to a thriving economic community and a rich tourism industry. 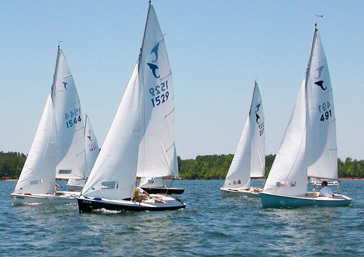 Here you will find Kerr Lake, the largest man-made lake east of the Mississippi River and one of the state’s largest parks and tourist attractions. 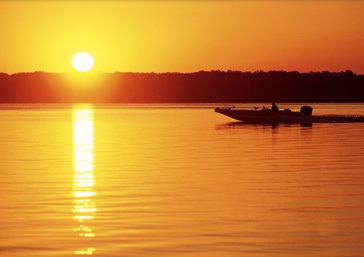 Vance County is home of Kerr Lake, an 850 mile long stretch of beautiful shoreline surrounded by diverse wildlife and lush North Carolina woodland. Stop by the Vance County Farmers Market, located at 210 Southpark Dr. in Henderson. 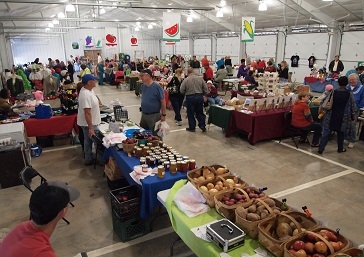 The Market will be open on Wednesdays and Saturdays, 7:30 am to 1 pm. Bridge Closure on Parham Road over I-85!! Vance County Solid Waste Sites – Closing at 4pm today!! Eaton-Johnson Middle School Opening as an Emergency Shelter at 5pm today!!! Vance County Solid Waste Sites – Closing at 3pm today!! 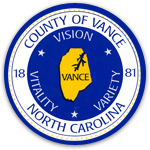 Vance County Appearance Commission Seeking New Members! !